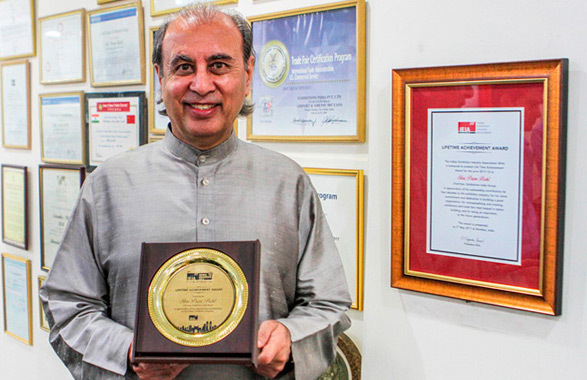 New Delhi, May 8: Mr. Prem Behl, Chairman, Exhibitions India Group, has been honoured with a Lifetime Achievement Award for his outstanding contribution to the exhibitions industry. Mr. Behl has over five decades of experience working with Indian companies, multinationals, government and associations, and has received the Lifetime Achievement Award for the year 2017-18 from the Indian Exhibition Industry Association "for conceptualising and creating exhibitions and trade fairs that helped in nation building, and for being an inspiration to future generations," in Mumbai on May 5, 2017. Mr. Kai Hattendorf, MD & CEO, UFI, Paris, presented the award to Mr. Behl. At the award ceremony, Mr. K.V. Nagendra Prasad, President, Indian Exhibition Industry Association, spoke about Mr. Behl being a highly-regarded leader, and recounted his many accomplishments and contributions to the exhibition sector and the entire nation. National campaigns such as Make in India, Digital India, Skill India and the Smart Cities Mission make exhibitions a very important platform today for businesses, while contributing to the country’s continued economic growth. On receiving the award, Mr. Behl said: "I accept this award on behalf of the industry. I’ve completed 52 years of work, and have enjoyed every moment. It’s been fun all these years, and I’m not done yet. India is a young nation, and the young people will take over and run this industry, which will continue to grow. 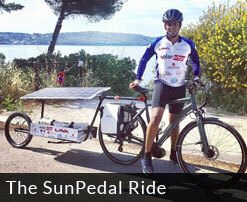 My message to the younger generation is to enjoy what they do in order to achieve their goals." A visionary with a unique leadership style, Mr. Behl remains a highly regarded figure in the international and domestic exhibition and conference organising industry. Mr. Behl has received several accolades during his decades of exemplary service to the industry. 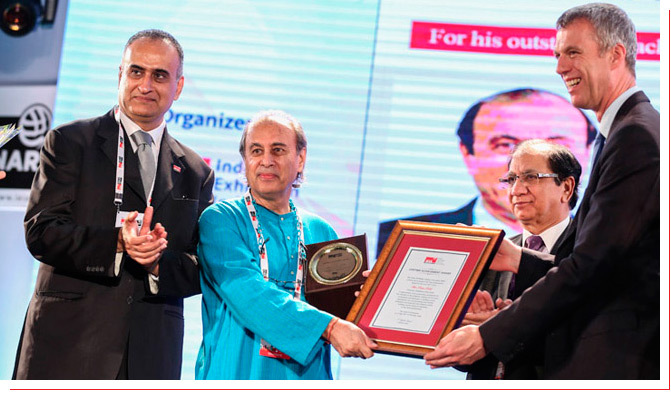 Under his guidance, the Exhibitions India Group has received several national and international awards in recognition of its continued commitment to the exhibitions sector. Exhibitions India Group is amongst a select number of Indian organizations with membership to UFI - The Global Association of the Exhibition Industry with our international trade shows certified by UFI. The group is also one of the very few ISO 9001:2008 & 14001:2004 certified organisations in the exhibitions industry in the country.